Best iPhone: Which Apple smartphone should you buy in 2019? You’re on the edge of becoming an iPhone owner, except the choice of phones is causing a dilemma. The iPhone XS is so tempting, but the screen of the iPhone XS Max is lovely and large, and you could always save a little money and just get the more wallet-friendly — but still stylish — iPhone XR. Then there’s the amount of storage space, and the color to consider. It’s not a decision to be taken lightly. This is an expensive purchase, so which model is the right one for you? Here’s our easy guide to help you make the right choice, quickly. 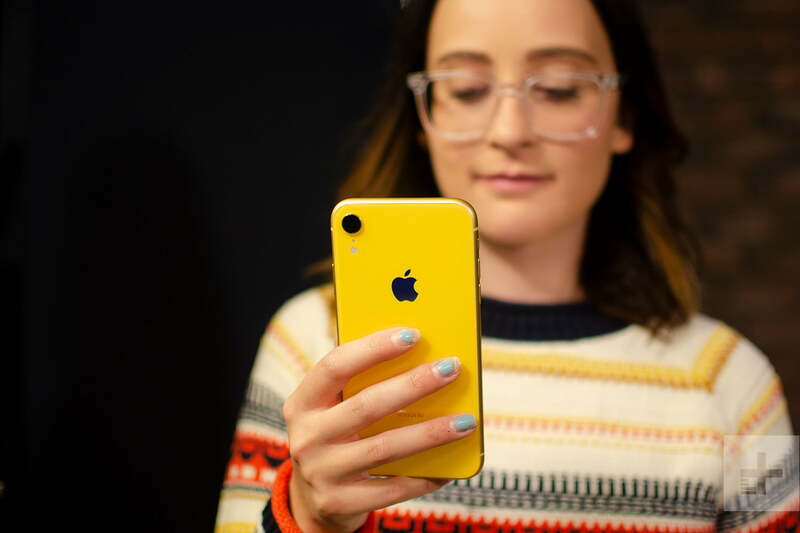 For most people: The iPhone XR is all the phone you need, and you don’t need to spend $1,000 for all the latest features from Apple. For $750, you get the gorgeous edge-to-edge design in fun, colorful styles, a great camera with Portrait Mode, a powerful A12 Bionic processor, and daylong battery life. 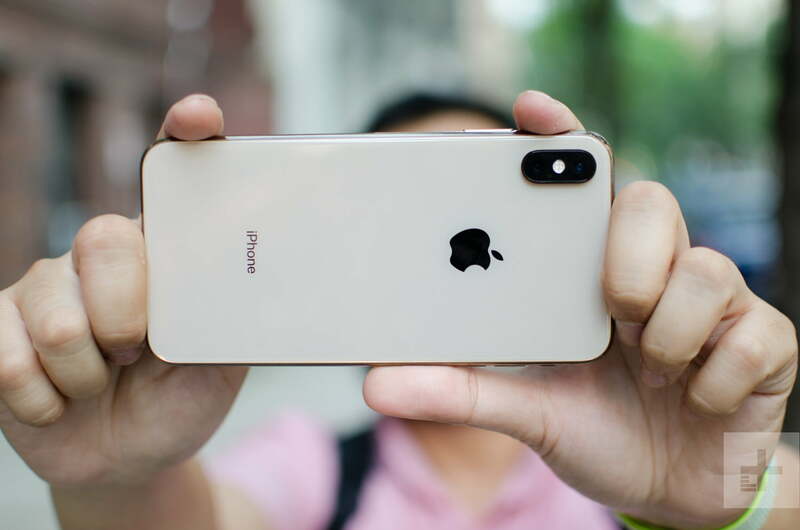 For photographs: Either the iPhone XS or the iPhone XS Max will satisfy those looking to take great photos. They both have the same dual camera system on the back, and the front camera with the depth sensor has the ability to generate Animoji and Memoji. For business: The iPhone XS, XS Max, or XR will turn heads in the boardroom, but the iPhone XS Max and XR’s bigger screens make reading and typing easier than on the XS. We’d pay up for the 256GB or 128GB model if it has to deal with more apps and digital content. For the first-time iPhone owner: If this is going to be your first iPhone and you need to stretch your budget, or perhaps you don’t need the latest tech, Apple still sells the iPhone 8 and the iPhone 7. A 64GB iPhone 7 is $449, while a 64GB iPhone 8 is $599. While neither are cheap, you’re getting good phones that will last some time at a great price. We strongly recommend going for the iPhone XR if your budget can reach $750. It will last you a while, it looks fantastic, and has many of the features you’ll find on the latest high-end iPhones. Money no object, best iPhone purchase: If you’re happy to pay $1,000 or more, then we say buy the iPhone XS. It’s the best size, comes with the great camera, and the OLED screen is a winner. 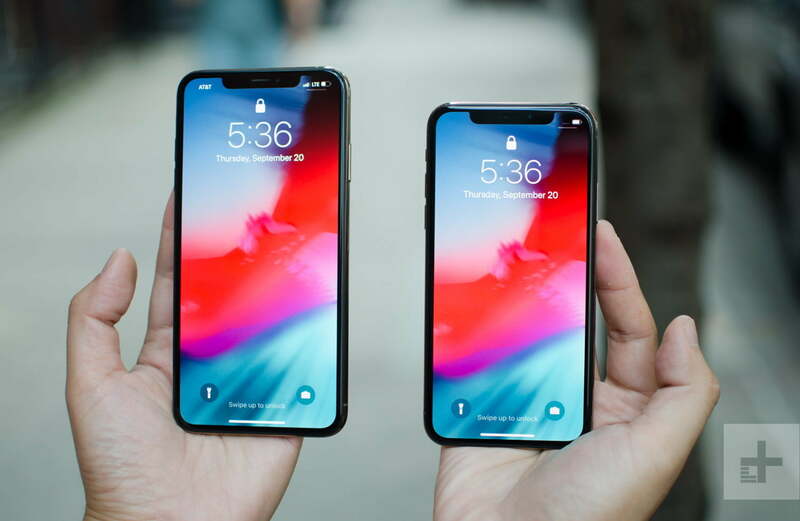 Regardless of whether you choose the iPhone XR, iPhone XS, or iPhone XS Max, they all come with the same version of Apple’s iOS operating system installed, and they will all get the same software updates, at the same time, for the next couple of years. So don’t worry about software, you’re covered. The battery size differs, but the average performance remains the same because each model has different power requirements. Don’t expect more than a day of heavy use out of any iPhone, but you should survive without charging during a long day if use is only average. There’s no best choice here, just keep in mind that none will be winning any awards for long battery life. All three of these models support wireless charging, so make sure you pick up a wireless charging pad for added convenience. 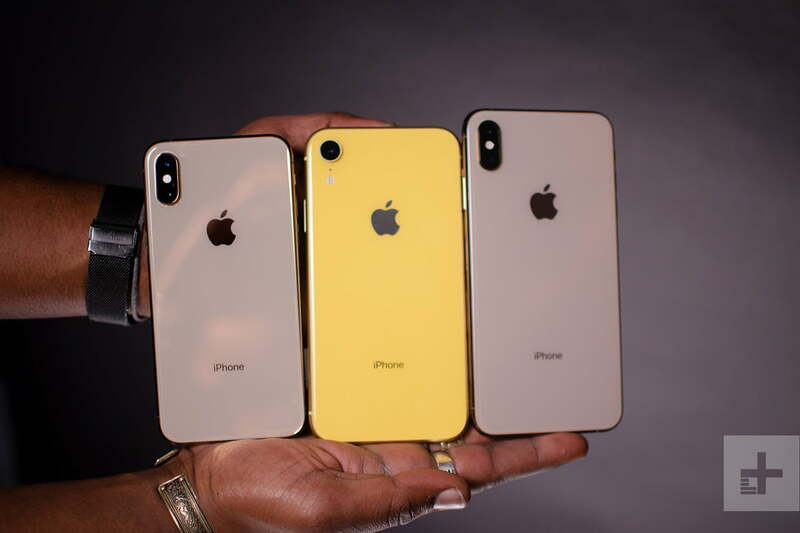 Each iPhone comes with the option of three different sizes of internal memory: 64GB, 128GB, or 256GB for the iPhone XR, and 64GB, 256GB, or 512GB for the iPhone XS and XS Max. None have a MicroSD card slot. You can pay for extra iCloud storage — 5GB is included and free — which can free up internal storage space on the device later on. While 64GB is enough for most people, we always recommend paying for as much storage as you can afford, due to the inability to physically increase it on an iPhone. Check out our iPhone XS vs. iPhone XS Max vs. iPhone XR specs comparison post for more details. Apple changed everything about the design of iPhones with the 2017 iPhone X. Naturally, that translated to the latest crop of iPhones, which all sport a similar design. The XS and XS Max have stainless steel frames, whereas the iPhone XR is aluminum; they all have edge-to-edge screens with a notch (though the XR has thicker bezels); and they all are missing a home button. You now use Face ID with the TrueDepth camera to unlock your phone and access secure apps. Other differences include an IP68 water-resistance rating for the XS and XS Max, but an IP67 rating for the XR. It’s not a big difference, but the iPhone XS and XS Max can be submerged underwater a little deeper (1.5 meters versus 1 meter) and should still survive. The iPhone XR stands out because it comes with six color options, something Apple hasn’t done since the iPhone 5C. We love the look of the gorgeous yellow XR, and the blue, coral, and Product(Red) models stand out as well. We think it makes the iPhone XR the most stylish of the lot, but the XS and XS Max do exude a kind of elegance not found on the XR — especially in gold. The screen sizes vary between the three phones. The smallest is the 5.8-inch iPhone XS with a 2,436 x 1,125 screen resolution. It’s a little small for some, but we think it’s the perfect-sized phone since you can easily use it one-handed. The 6.1-inch iPhone XR is more spacious, but it comes with a meager 1,792 x 828 resolution. It’s not going to look as sharp as the other two phones. It’s also the only LCD screen here, so you’re not going to get the best black levels compared to the OLED screens on the XS and XS Max. Finally, the XS Max is the biggest with a 6.5-inch screen and a 2,688 x 1,242 resolution. It’s the best iPhone to watch movies on, but it also can be a little cumbersome to hold. This is a two-handed phone. The OLED screens on the iPhone XS and XS Max look superb. The black levels are stunning, and video performance is excellent. The LCD iPhone XR screen is one of the best available, but the low screen resolution may put people off. If you hold the phone away from your eyes at a reasonable distance, it still manages to look sharp. This is the first major decision you’re going to have to make before settling on which iPhone to buy — the size of the screen that suits you. In reality, the best way to judge this is to visit a store that carries all three and hold them. You’ll quickly know which one is right. We’d say the iPhone XS is the optimal size, but the bigger XS Max certainly is the better choice if you watch a lot of movies or videos on your phone. The iPhone XR has the least impressive screen, but it’s also much cheaper than the other two. If it looks sufficient to you, then go for it. We like the 6.1-inch screen size, as it’s also quite comfortable to hold and use. If you’re still not sure after looking at the screens, or are now stuck between two models, then it’s time to turn you attention to the camera. Apple makes excellent, capable cameras that take great photos you’ll want to show off, but is it worth going for a dual-lens iPhone XS and XS Max over the iPhone XR? Not necessarily. The iPhone XS and XS Max will have a stronger Portrait Mode, but the software-based Portrait Mode on the XR looks good, and sometimes can do a better job in low light. It doesn’t have all five Portrait Lighting modes, though, just Natural, Contour, and Studio. All three phones have a standard 12-megapixel, f/1.8 aperture single-lens camera with optical image stabilization and Smart HDR. This means you can expect to get well-detailed, balanced photos in all kinds of lighting scenarios. The benefit of having the secondary lens — other than a more accurate Portrait Mode — is 2x optical zoom. This makes the XS and XS Max cameras more versatile. If you’ve never found the need to use this 2x zoom, then the XR is the better choice. Over on the front, all three have the same 7-megapixel TrueDepth camera. It takes great selfies — and supports Portrait Mode — and there are no differences here. Perhaps the most important decision you’ll make is how much you want to spend on a new iPhone. The cheapest is the iPhone XR with 64GB for $750 directly through Apple. The most expensive is the iPhone XS with 512GB, which costs $1,449. In the middle is the iPhone XS with 64GB at $1,000. Going with different storage options can change the price dramatically. It’s preferable to buy an iPhone unlocked and without a contract, if you can afford it, so it’s easier to sell it in the future. However, there are some strong carrier deals where it’s possible to upgrade your phone after a year without incurring a hefty penalty. This would be an acceptable alternative. Finally, if you’re settled on an iPhone to buy, then the last decision to make is the color. There is no right or wrong choice here, but if you go with the iPhone XR, we recommend going for one of the more colorful options other than white or black. Apple doesn’t usually offer a lot of color options, so it’s best to take advantage when you can. 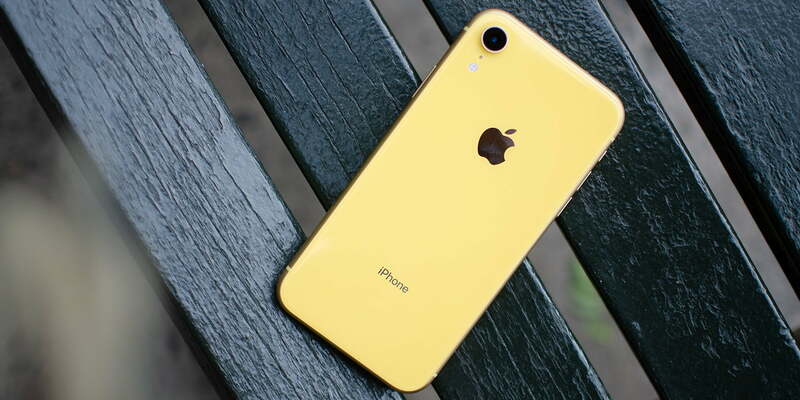 Otherwise, you’re left with a silver, gold, or black version for the iPhone XS and XS Max, and we’re partial to the new gold option. This is the best time to buy an iPhone. Apple has announced all of its 2018 devices, so there are no more surprises. Whichever iPhone you end up buying, we’re positive you’ll enjoy it.